I absolutely love crisp, flowery and super dry Sauvignon Blancs. If they come from Marlborough in New Zeeland I’m in heaven! This especially applies in the summer and such a wine is an excellent tool if you wish to prolong the summer. At the moment you can find an archetypical Marlborough Sauvignon Blanc at Systembolaget in Saint Clair Family Estate Vicar's Choice Sauvignon Blanc Bright Light. The Marlborough wine region represents 62% of total vineyard area in New Zeeland. 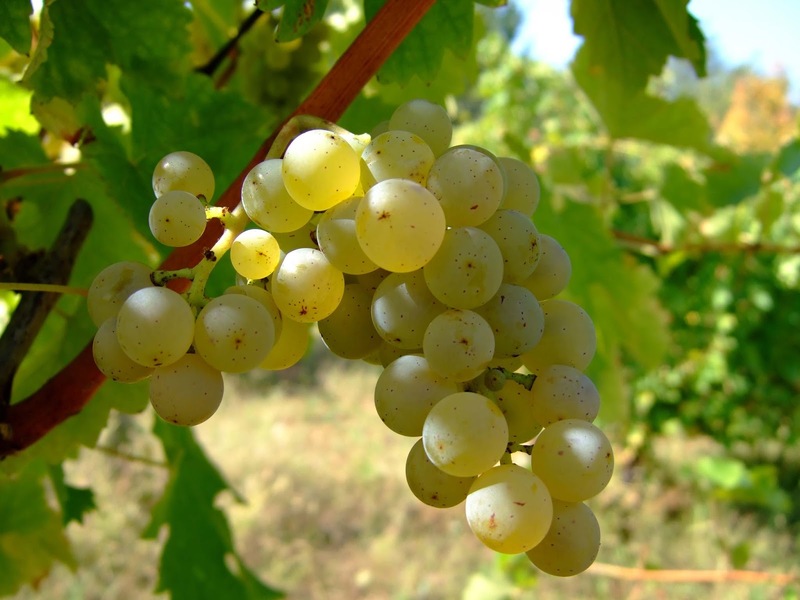 The number one varietal there is Sauvignon Blanc. It is closely followed by Pinot noir and Chardonnay. The strong contrast between the hot sunny days and the cool nights help vintners extend the ripening period of their vines like nowhere else. This results in unique expressions of their grapes. For example, Sauvignon Blanc from Marlborough offer unique aromas and flavours which earns them much praise from wine lovers around the world. 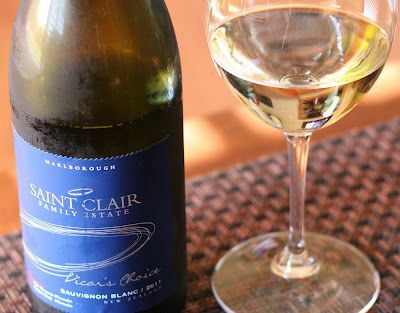 The Saint Clair name originates from the vineyard property, first settled by the Sinclair family. Today Saint Clair Family Estate is owned by Neal and Judy Ibbotson, viticulture pioneers in Marlborough since 1978. Grapes were originally supplied to local wine companies; however a desire to extend the quality achieved in the vineyard through to the finished wine led to the establishment of Saint Clair Family Estate in 1994 winery. The grapes in this wine were harvested from selected vineyard sites capable of reaching optimum flavour intensity before the sugar levels became too high. This allowed the production of this beautiful wine with only 9,5 % alcohol but rich in flavour. The grapes were machine harvested at cool temperatures and processed at once to minimize skin contact. The juice was fermented at cool temperatures in stainless steel to hang on to varietal character and freshness. Fermentation was then stopped while just a little sugar remained, in order to give the wine palate weight. 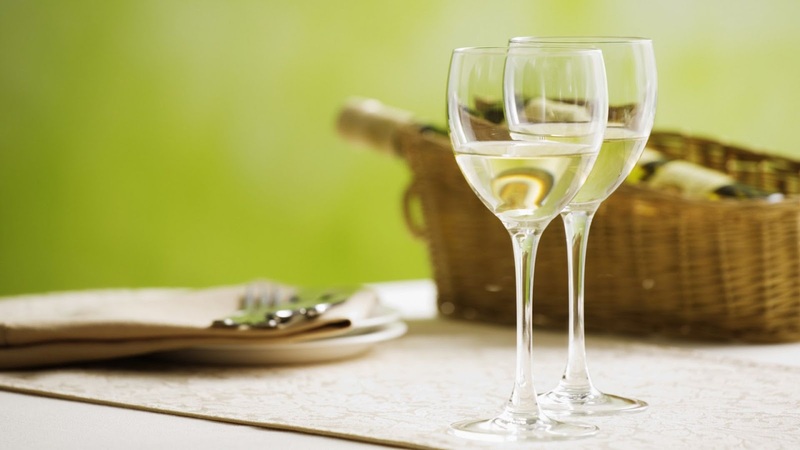 The colour of the wine is pale straw green with hints of yellow. The bouquet has beautiful aromas of capsicum, fennel bulb, nettles and blackcurrant leaf with an elegant minerality. Some citrus aroma can also be detected. This wine has a higlhy refreshing and mouth watering palate delivering flavours of blackcurrant, passion fruit and gooseberry with an underlying green herbaceous thread. There are also some very nice lime flavours present. This wine is lighter in alcohol but no compromise has been made when it comes to flavour intensity and complexity. Simply stated this wine is summer in a bottle.